$500 - $595 / mo. 700 - 800 sq. 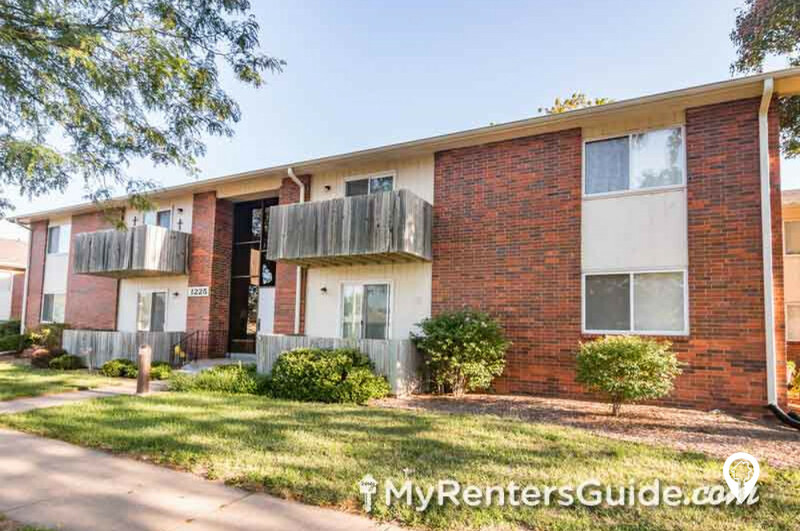 ft.
Briarwood Garden Apartments in Salina, KS offer apartments for rent in the Salina, KS area. 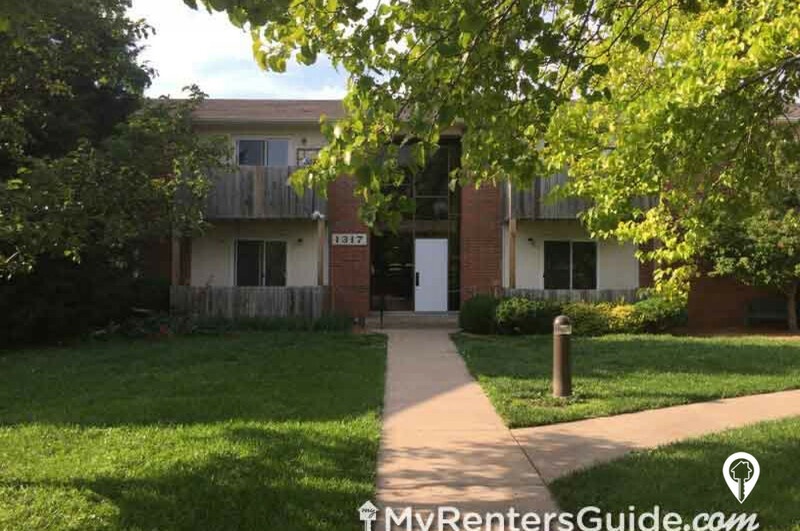 Briarwood Garden Apartments are a small property located in East Salina. 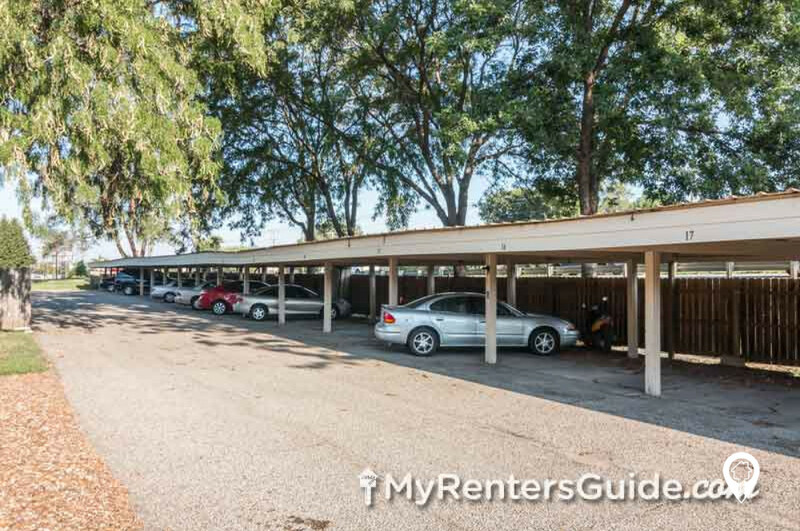 With both 1 and 2 Bedrooms available Briarwood Garden Apartments has car ports available perfect during the winter. 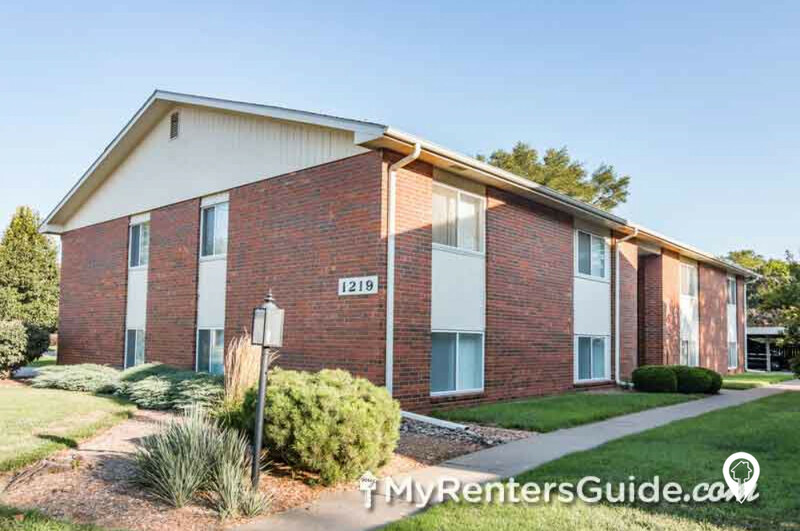 Salina is located right off of I-70 making it a quick trip to Manhattan for a K-State game or even a quick commute to Fort Riley. Briarwood Garden Apartments is near Kenwood Aquatic Park and Oakdale recreational park. Bill Burke Sports Complex is right across the way. Call Lenkiewicz Rentals to schedule your private showing today at Briarwood Garden Apartments. 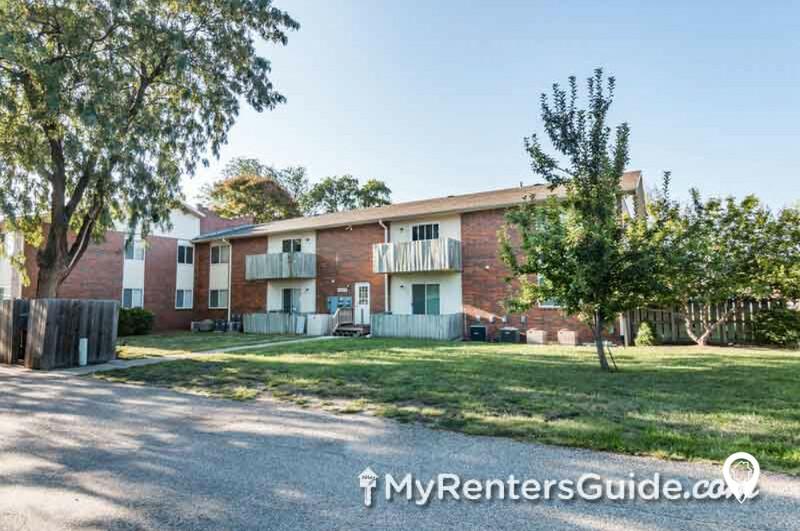 2 beds 1 bath $595 2 Bed 1 Bath 800 sq. ft.
Briarwood Garden Apartments is located near the Kenwood Aquatic Park. 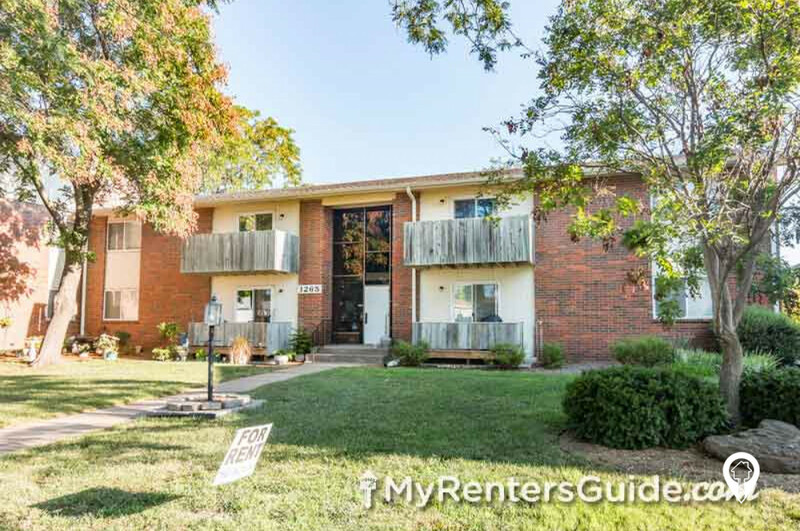 Briarwood Garden Apartments is located on the North side of the street.